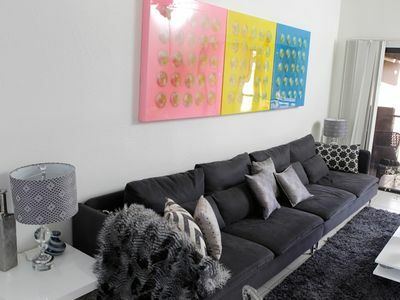 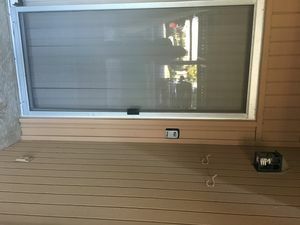 Totally redone and affordable 3 bedroom. 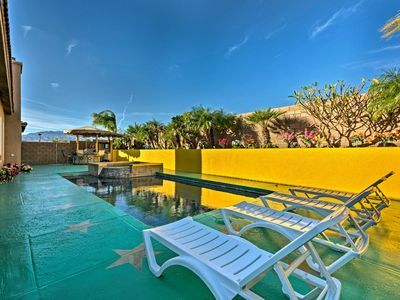 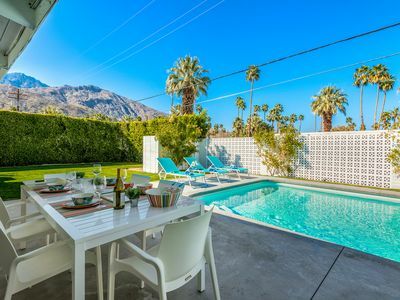 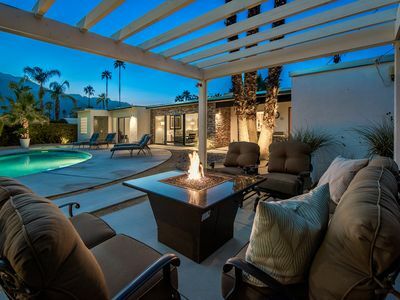 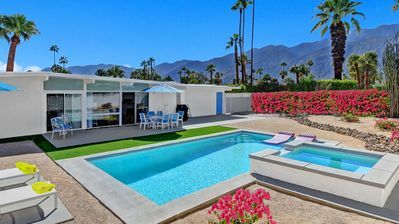 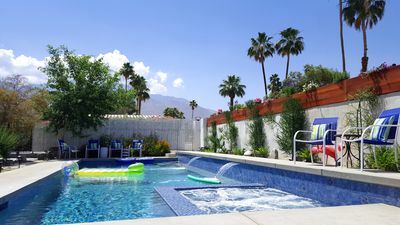 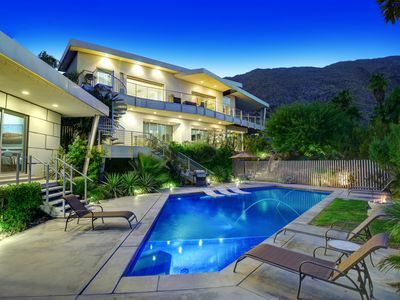 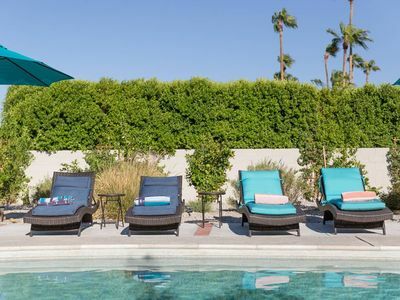 Come Relax And Splash In The Pool At This Midcentury Gem! 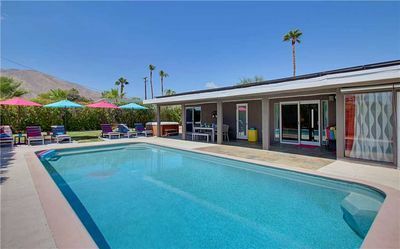 The Francis Alexander, a fabulous modern pool home! 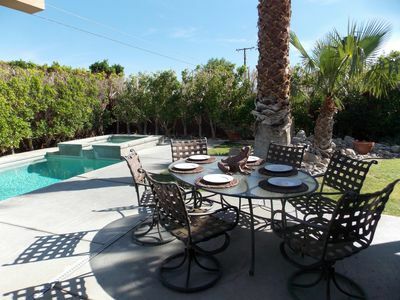 Charming Family Friendly Home with Heated Pool. 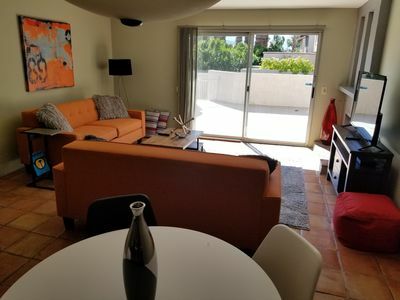 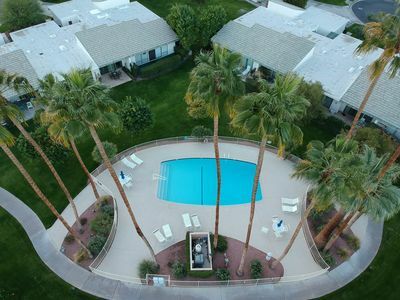 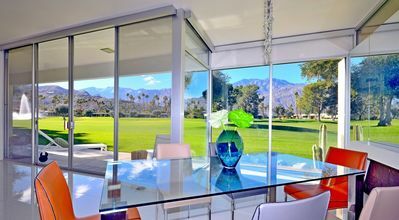 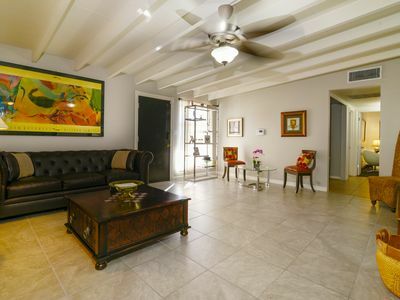 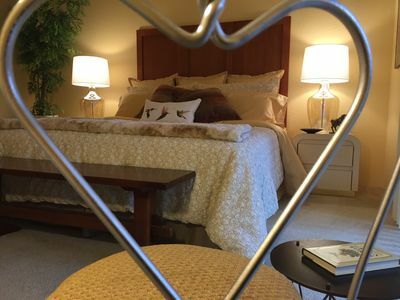 Mountain Views, Landscaped, Private, Central, Sauna, Pool, Quiet, Trails, A.C.
2 Level Palm Springs Condo - Fully Furnished, walk to downtown!